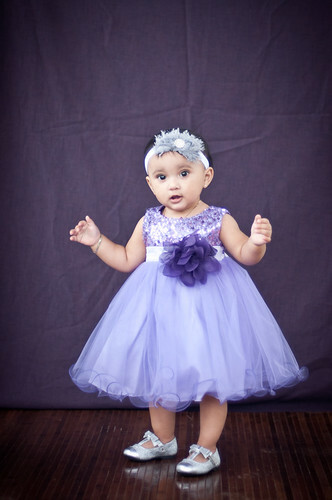 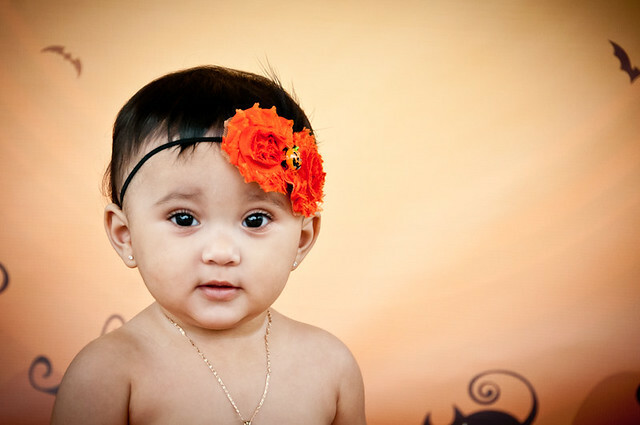 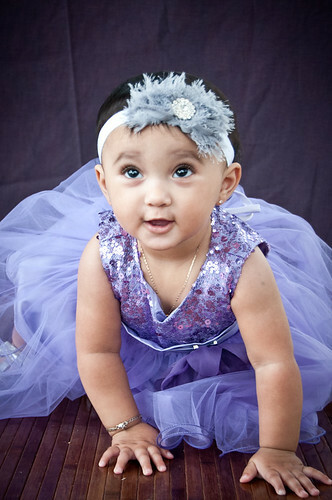 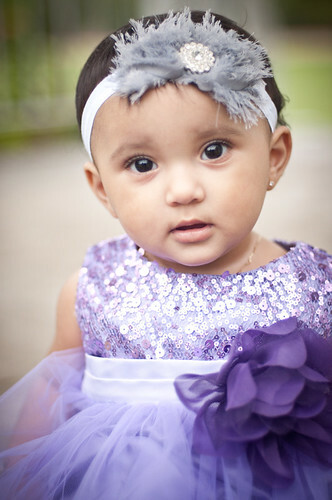 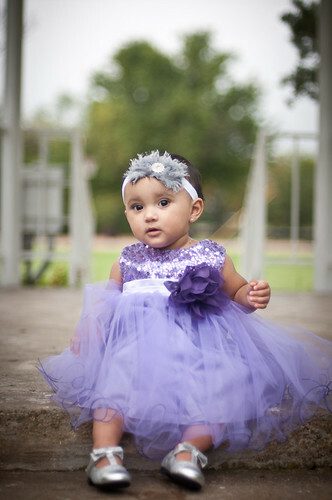 Little “S” turns 1 soon and what better way to celebrate than with a fun photo session! 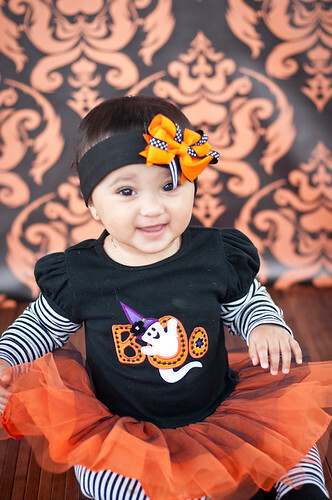 We took advantage of the time and did her Halloween session as well. 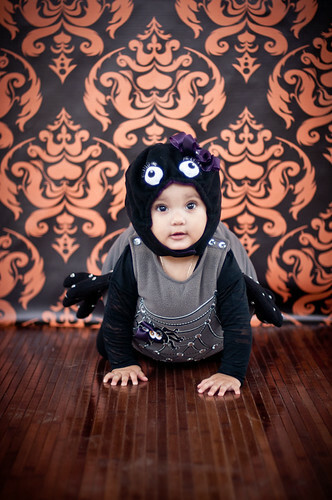 She makes a darling 1 year old and cute spider as well!